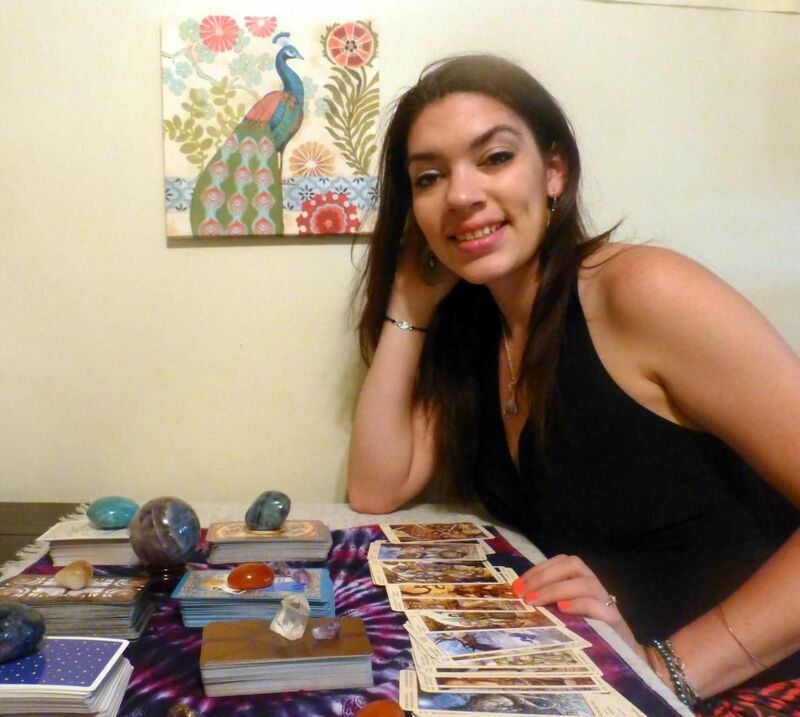 Tarot Spotlight is a regular blog feature which is designed to give you the opportunity to meet and mingle with people who are making Tarot magic happen. I am so pleased to be able to pick Nicole's brain! She is the amazing creatrix behind Queen of Chalices and I seriously admire her approach to Tarot. In this interview she reveals some of the insecurities she's experienced and how she overcame them. 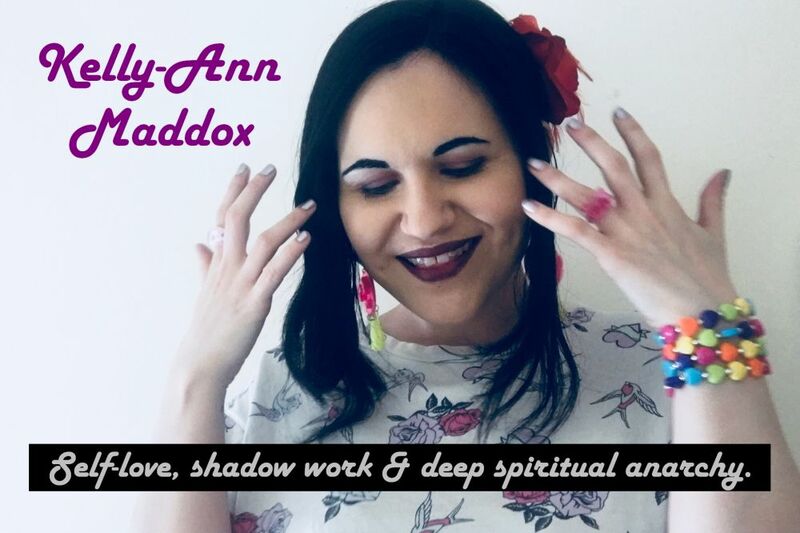 You can also find out about an exciting new project she's planning and she explains why her reading style is most clearly defined by the Queen of Cups..
One of the things which drew me to you so strongly was your '78 Weeks of Tarot' project on Facebook. You seem to have a real knack for choosing highly appropriate images and quotes to give in-depth definitions for each card. What have you enjoyed most about this project? Nicole: Thank you! I am having an absolute blast with 78 Weeks of Tarot! I think the most fun thing about it for me is really in the search. That moment when I find the essence of the card, or my understanding of it, at least. Also, it's a legitimate reason to be spending time on Pinterest! Sometimes finding appropriate graphics is a real challenge and at others I stumble over perfect quotes when I'm not even looking for them. When I find myself struggling with a particular card, it's also an invitation to ask myself how deeply I understand the card itself and if I'm missing anything about it. At that point, it's time for me to spend more time with that card, look where it's shown up in past readings, see how other readers interpret it, ask myself what kind of story it's telling. Once I feel like I understand it better, then I can go back to Pinterest and poke around and see what fits. Which card most accurately describes your personal reading style and why? Nicole: I really do feel that I embody the Queen of Cups when I'm reading as well as in other areas of my life (or strive to). I have always been the confidant of friends and acquaintances; I've always been the secret keeper you could rely on not to judge. I'm often told, "You're the only person I can tell this to." And really what I do best is listen and understand. My friends usually come to a conclusion or make their decisions all on their own. I think it's really important that a tarot reading inspires self-reflection. I'm not here to give you all the answers; I don't have them! I'm here to help you find them for yourself, to set you down the right road. Sometimes all we need is a sounding board or a place to lay everything down, to get it out of our minds and into the open so we can examine it in a new light. And of course, we need a friend with perhaps a broader view who can point out patterns and inconsistencies that we would miss on our own. That friend is me, and that's exactly the way I use tarot. The Queen of Cups' two most distinguishing characteristics are her intuition and her compassion. Intuition allows me to see the larger picture, gives me that broader view that enables me to give my clients the insight and clarity they're searching for. It also helps me to read between the lines, to infer information that hasn't been volunteered. And my compassion creates a safe environment for confidences and the unburdening of problems. As the Queen of Chalices (and as a mother of two) I'm a nurturer. I am emotionally invested in every reading I give. While I don't consider myself an empath, I do definitely make that emotional connection with my querants, and that's important to me. I myself have a need to take care of people. It can actually be annoying at times for the people closest to me, as I can be somewhat of a mother hen. But it's a quality that allows me to focus on what's going to be best for the client and without passing judgment. As a tarot reader, I think it's important to keep your judgments to yourself. Better yet, come from a place of compassion and have no judgments. My job is to provide helpful insight and support, not to condemn, even if I do need to point out some self-limiting or destructive behavior and patterns. So the Queen of Cups is who I identify most closely with, but I also like to think I have the sass of the Queen of Wands, and deliver truth like the Queen of Swords! When did you start offering Tarot readings as an online business and was it a big decision for you? Nicole: I officially started offering readings for payment some time in January. I wouldn't say the decision was terribly difficult at the time because I wasn't expecting any clients! I had put a few listings up on ebay after getting consistent positive feedback reading for free on Tumblr. To be honest, I was totally winging it. It was more of an experiment to see if there would be any interest. I wanted to expand my own experiences, which were limited to my small number of followers at that time. It wasn't until my first paying client made a request that I started to question my decision. Was I good enough for this? What right did I have, as a newbie reader, to request payment (no matter how little)? What if all of the feedback I'd gotten before was really just my small community being polite and encouraging? I made myself really nervous with these questions. I did the reading and got great feedback from the client, but I still had to question whether or not I was actually ready for this, and I did for months afterwards. I had a few other clients from eBay, but I let the listings expire and didn't re-list them. So I continued giving readings on Tumblr, with the option to give donations or leave tips, and I listed options for purchasing readings on my blog, which hardly anybody read, but I could easily share the link if someone was in need of a larger spread or more of my time. My practice hasn't changed very much since then. I've listed more spread options on my blog and I've been much more open about being available for larger readings than the mini ones I often give freely. I also signed up with Keen and log in whenever I am available. I am slowly learning more about the business of having a business, and I'm making progress slowly. More importantly, however, I now have the self-confidence to know that tarot as a business is definitely the right decision for me. I have been able to reach so many people. I know I'm making a difference for them, I know I've helped them untangle their problems, and it is so much more fulfilling than any other job I've held. Which three key pieces of advice would you give to fellow readers on how to give a positive, nurturing reading? I mentioned before about being emotionally invested in every reading I give. It's important to actually care about the client's situation, but it is equally important to maintain some professional detachment. There's a balance that needs to be found so that you don't find yourself shielding your client from the worst or giving them an over exaggerated sense of hope or encouragement. Maintain your outsider's perspective. You are not there to agree with everything your client says or commiserate with them. Your job is to help them see the things they've missed. Don't sugar-coat bad news. Your client has a right to know the full truth, even if it's not a very happy one. Delivery here is key, and it's going to vary based on the individual. Do they need to you gently break it to them, with reminders that their hardships are preparing them for better experiences ahead? Would it be helpful to point out the best course of action they can take to avoid or lessen the blow of the situation (usually by pointing out other cards in the spread)? Or do they need you to be blunt and direct, giving them a much needed wake-up call? Everyone handles hardships differently, they respond to negativity differently. It's going to be up to you to decide which method is going to get the message through in the most effective and constructive way. Even if that means you do have to break out your Queen of Swords persona and dole out some tough love. Be available after the reading. I think this is especially important for those of us who give readings by email. 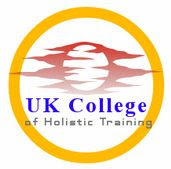 Invite your clients to contact you if they have any questions or wanted to discuss anything at all about the reading. And if they don't take you up on that offer, email them to check up in a week or so. Let them know that they are more than a transaction. Follow up is key in building client relationships. Do you have any big plans and hopes for the future of Queen of Chalices and your personal Tarot journey? Nicole: I'm so happy you've asked me this question, because I am working on a project that, while still very much in the baby idea stage, is very exciting for me! I've teamed up with two absolutely wonderful women and our goal is to build a website, a central hub for three distinct personalities with different reading styles to come together and collaborate. We'll each offer our individual services, but we'll also be working together to bring some super fun stuff for our readers and clients. I don't want to say too much right now as we're still in the initial planning stages, but I feel like it's going to be a bold and decisive step for all three of us. 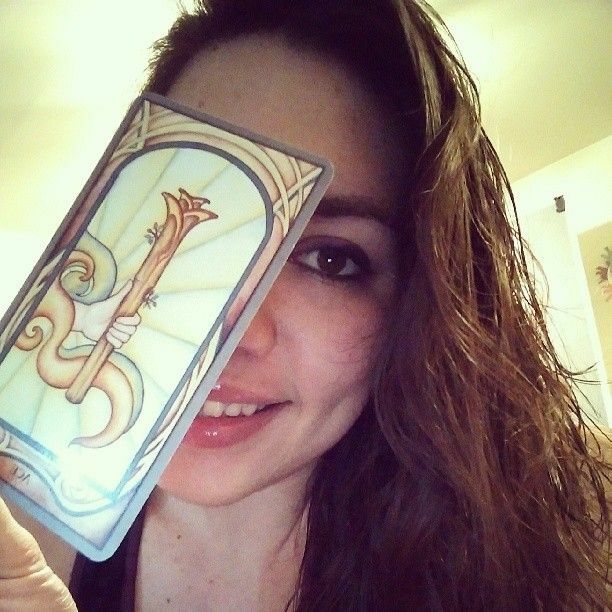 Thanks for stepping into the Tarot Spotlight, Nicole! Keep doing the Tarot thing, honeybunnies!